Despite everything that's going on, people need love. 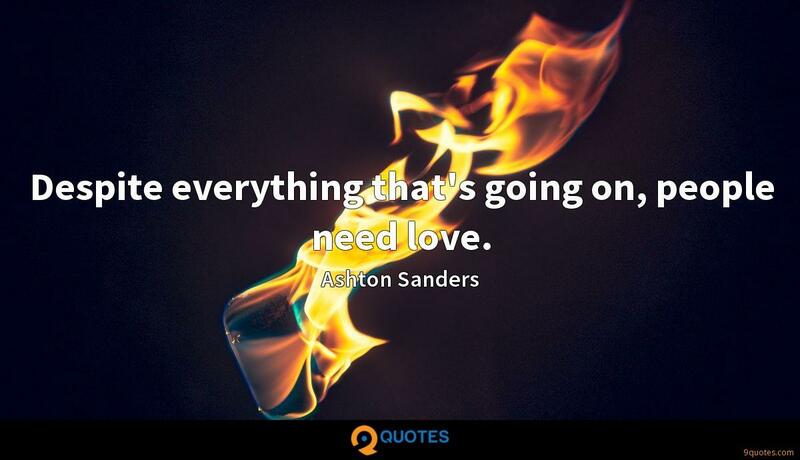 Ashton Sanders Quotes. 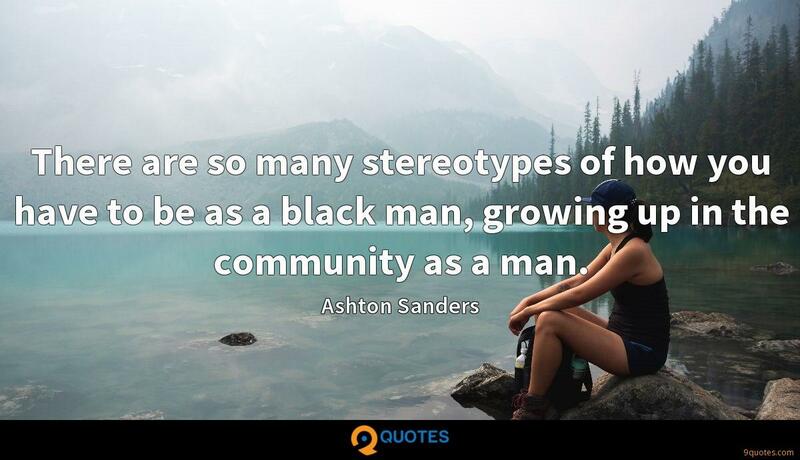 9quotes.com, 2018. http://www.9quotes.com/quote/ashton-sanders-543095, accessed 24 April, 2019. 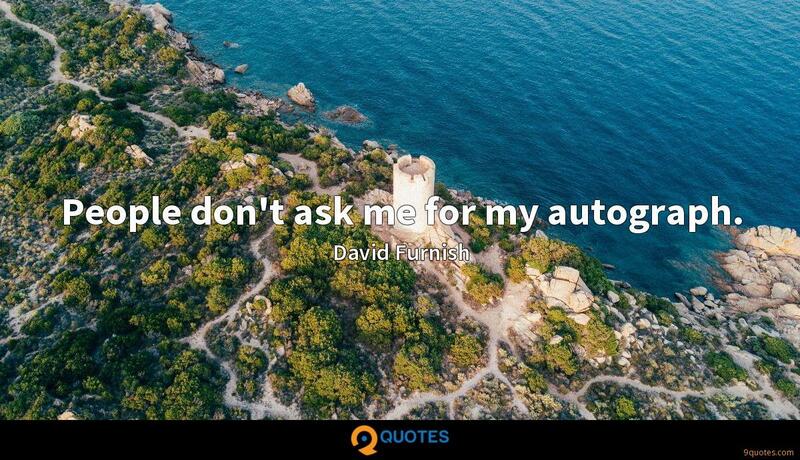 People don't ask me for my autograph. Never has a strong, responsible trade union movement been so needed. With austerity policies biting hard and with no evidence that they are working, people at work need the TUC to speak up for them now more than ever. 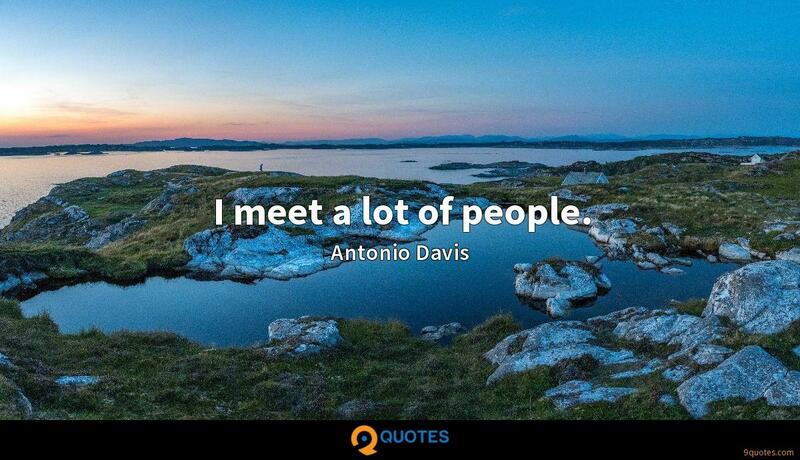 I love working with young people which to me is a big kick. Gay rights is just a matter of time. Look at the polls. Worrying about gay marriage, let alone gay civil unions or gay employment rights, is a middle-age issue. Young people just can't see the problem. At worst, gays are going to win this one just by waiting until the opposition dies off. 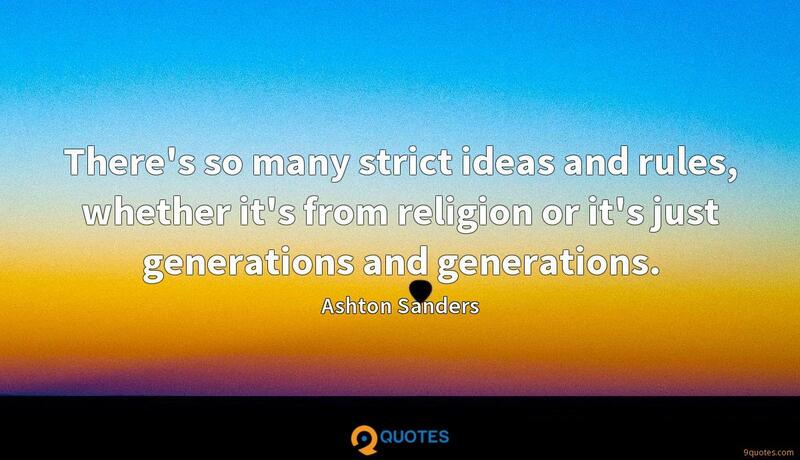 There's so many strict ideas and rules, whether it's from religion or it's just generations and generations. There are so many stereotypes of how you have to be as a black man, growing up in the community as a man. 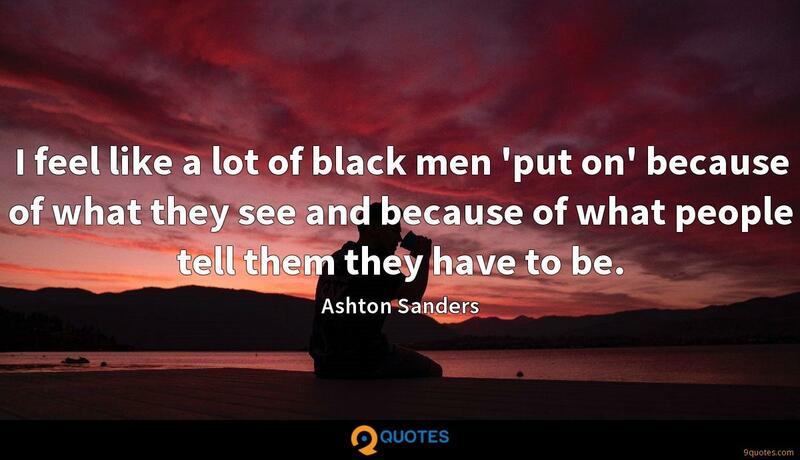 I feel like a lot of black men 'put on' because of what they see and because of what people tell them they have to be. I'm acting! 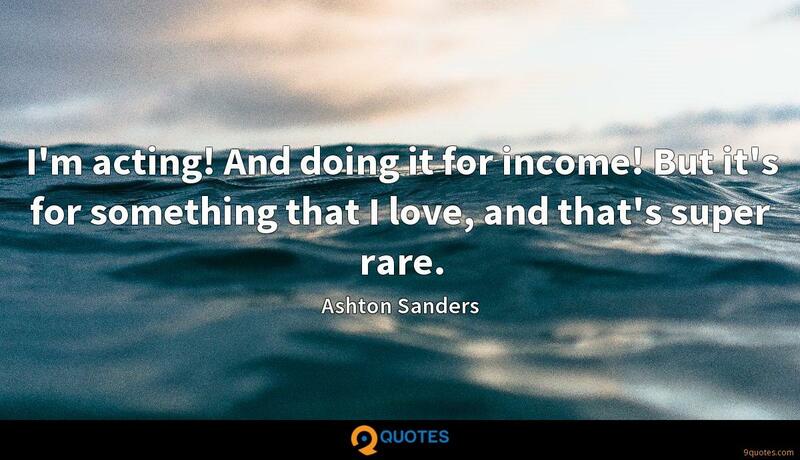 And doing it for income! But it's for something that I love, and that's super rare. 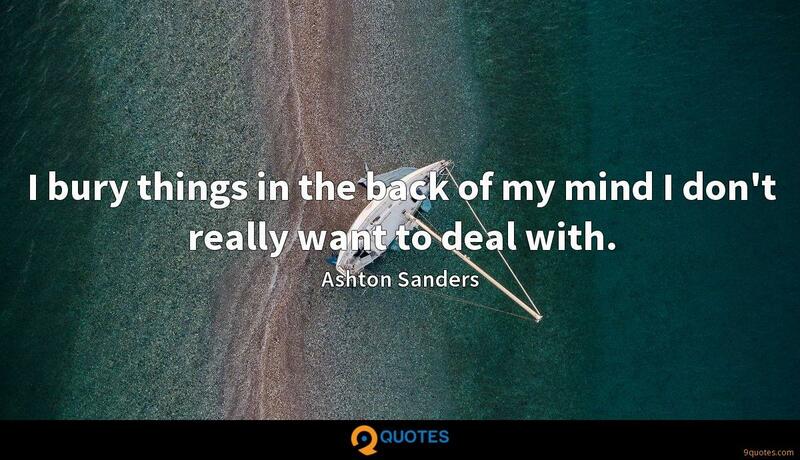 I bury things in the back of my mind I don't really want to deal with.